We bring Alabama's BEST party right to you! We’ve got Alabama’s best game truck, with gaming for up to 28 at one time! The best games, best consoles and limo-like luxury! Virtual Reality gaming puts you IN THE GAME!  Alabama’s best laser tag party comes right to you! We bring our high-tech, amazing Battle Rifle system right to you! We set up the playing field in your back yard, parking lot, school gym…almost anywhere! The On Sight Entertainment has it all! Video games, Karaoke, a Dance Stage, Selfie Station, Glitter Tattoos & More! Reserve your date & time now! the Best party at the best price! You'll love our pricing almost as much as our parties! Video Games PLUS Laser Battle! 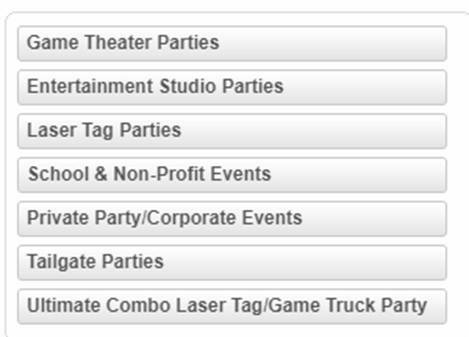 More Choices and Combo Parties are available when booking! On Sight Entertainment brings Alabama's best party entertainment! We’ve got Alabama’s ultimate birthday party in Mobile, Daphne, Foley and the Gulf Coast! We’ve got an amazing video game truck, Laser Tag and our new Entertainment Studio with video games, Karaoke, dancing, and much more! We bring Alabama’s best entertainment for grand openings, product promotion, customer appreciation and company picnic entertainment! School functions, safe graduation, after prom entertainment, student rewards & more! Church groups, summer camps, fundraiser events or any entertainment need! Rave Reviews for On Sight Entertainment! Book Now or Call Us to Reserve your Date & Time!